Jessica Siegfried has been an active member of the NEPA creative arena for well over a decade. A graduate of Marywood University, and a two term President of the American Advertising Federation, Northeast PA, Jess takes great pride in helping our local community flourish. Jess brings with her an incredibly rich artistic background, and a wealth of design experience. Unofficially we are thrilled to have Jess as part of the crew. 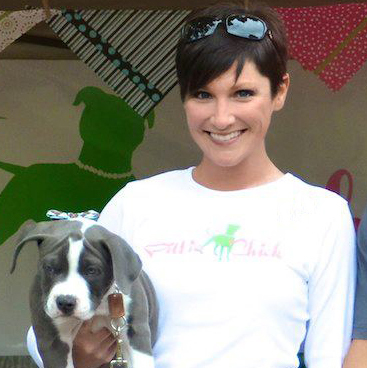 Her experience, enthusiasm and love of big dogs – http://www.pittiechicks.com/ – brings a tremendous energy to the table. Glad to have you JS!